Kerry Logistics continues to deepen its rail and road freight capabilities by launching new cross-border rail and trucking services, from China through Kazakhstan to Caucasus and Turkey. 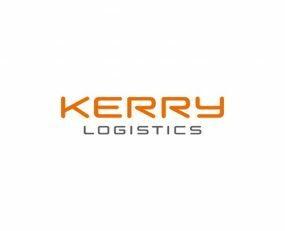 Leveraging the company’s existing presence in Armenia, Azerbaijan, and Georgia in Caucasus, Kerry Logistics is well positioned to capture volume. Starting from Lianyungang, the bridgehead of the New Eurasian Land Bridge in China, the new westbound rail freight service will bring shipments across Kazakhstan and Caspian Sea to multiple destinations in Turkey through the newly-built Baku–Tbilisi–Kars railway. Both block train and single wagon services are being offered. With a transit time of 18-20 days, the main products to be moved include electronic parts, electrical appliances, minerals, auto parts, and other industrial goods. A trucking service along the same trade route from China to Caucasus and Turkey has also been launched with 50 trucks added to the company’s existing fleet. The transit time of this service is 12-14 days.